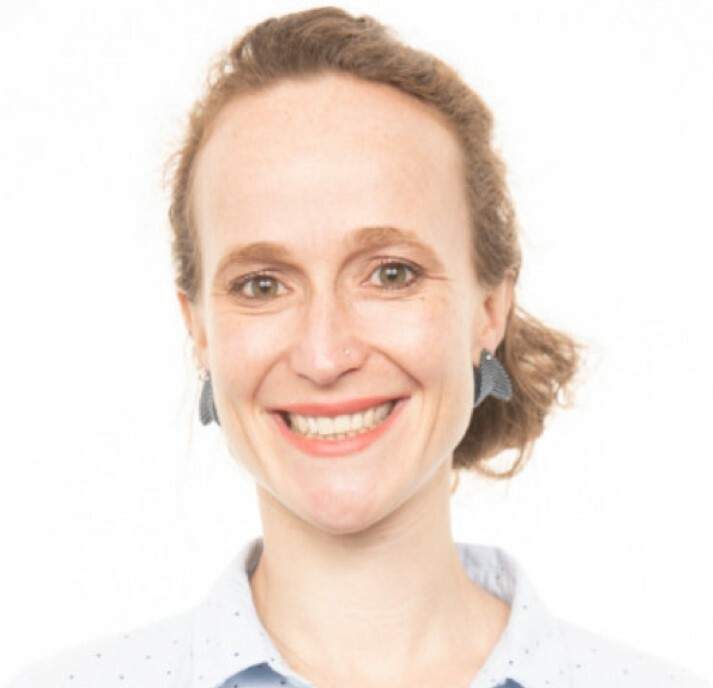 Wiebke is an applied AI researcher and data scientist at UCT’s Energy Research Centre. She holds a Bachelor degree in Mechanical Engineering and has over 5 years experience in developing data science, engineering and applied business analysis solutions for clients in mining, transport, energy and e-commerce sectors. She has built systems and tools for decision support, data visualisation, information discovery and customer insights, with demonstrated impact on operational performance improvements and efficient resource use. As co-founder of Engineers Without Borders South Africa, Wiebke has spent the past seven years advocating for transformation, diversity and the adoption of human-centred design principles in the engineering sector. Today she continues to serve on the board of Engineers Without Borders South Africa and the executive committee of Engineers Without Borders International. A strong advocate for data stewardship and digital transformation, Wiebke helps organisations understand how strategy, people and technology are required to interoperate to achieve a successful transition into an intelligence-driven future.